Years 7 Mo. & 8 Days. 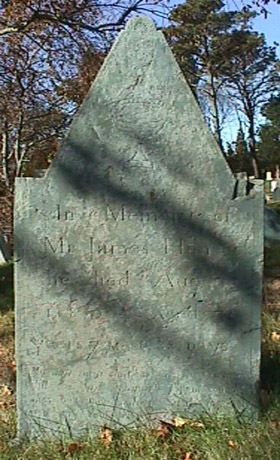 James Hancock was the son of Russell Hancock and Deborah Norton. Banks Vol. III, pp. 188-189.